We offer a modern purpose-built campus in a rural setting with views over Lake Geneva. Our location and approach inspires excellence. 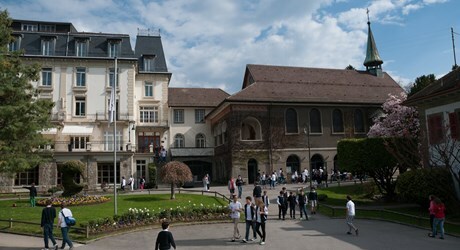 La Côte International School is the only international school in Aubonne, Switzerland. Our school here benefits from a modern campus in a rural location. With the finest teaching staff in the world inspiring your child to set the highest of expectations of themselves, here your child will be inspired to develop a lifelong love of learning. La Côte International School is conveniently located in Aubonne, having relocated from Vich to a new purpose-built campus in 2014. Our campus is within easy reach of both Lausanne and Geneva, attracting local and international families alike to our breath-taking campus. 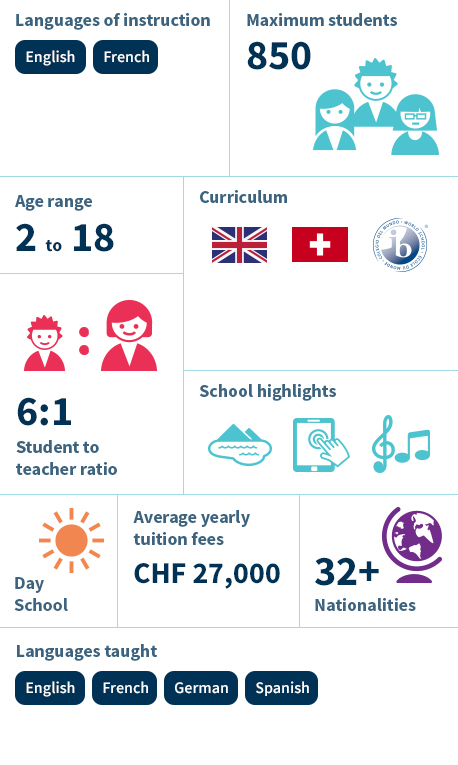 La Côte International School in Aubonne offers a full education from early years through to preparing your child for university. Here your child will follow the globally recognised and respected International Baccaulaureate curriculum.